On 22 June 2011, The Indian Institute of Planning and Management (IIPM) filed a Rs 50 crore defamation suit against The Caravan magazine, its proprietors Delhi Press, and author Siddhartha Deb, the publishing house Penguin Books India, and Google India against a February 2011 article, titled 'Sweet Smell of Success: How Arindam Chaudhuri Made a Fortune Off the Aspirations – and Insecurities – of India’s Middle Classes', excerpted from an upcoming book by Siddhartha Deb. The following press release originally appeared on The Caravan magazine's official site. 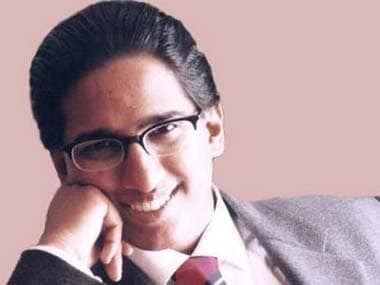 The 500 million lawsuit was filed against The Caravan by one Kishorendu Gupta and the IIPM in response to the profile of Arindam Chaudhuri, IIPM’s Honorary Dean, published in the magazine in February. The profile was written by one of The Caravan’s contributing editors, Siddhartha Deb, a renowned novelist and university professor based in New York, and it was widely acclaimed at the time of its publication for its thorough and even-handed portrayal of Mr Chaudhuri. The suit, which seeks huge damages, has been filed not in Delhi, where both the IIPM and the magazine’s publisher Delhi Press are based, but 2,200km away in Silchar, Assam, 300km from Guwahati, Assam’s capital. The IIPM filed the case at the Court of Civil Judge in Silchar through Kishorendu Gupta, who operates Gupta Electrical Engineers in a Silchar suburb, and is plaintiff no. 1. 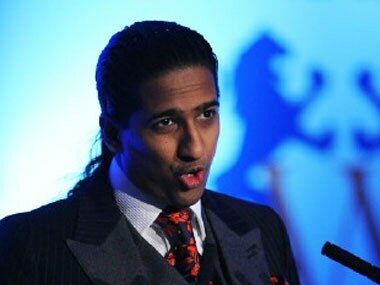 IIPM is the second plaintiff. 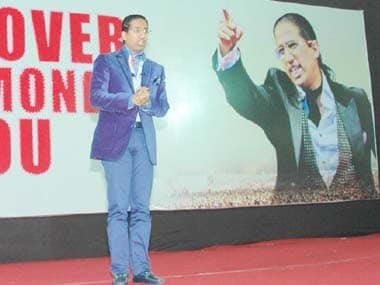 IIPM has previously filed similar lawsuits against certain other publishers, also from civil courts in small towns of Assam, rather than in Delhi, wherein IIPM managed to obtain ex-parte interim injunctions against publications who attempted to question many of the claims made by the institute in its advertisements and brochures. We are confident that we will eventually succeed in upholding our right to freedom of speech and expression. We would like to thank our readers for the tremendous support we have received from the moment we went public with the defamation case. We hope to have your continued support and well wishes in the future.